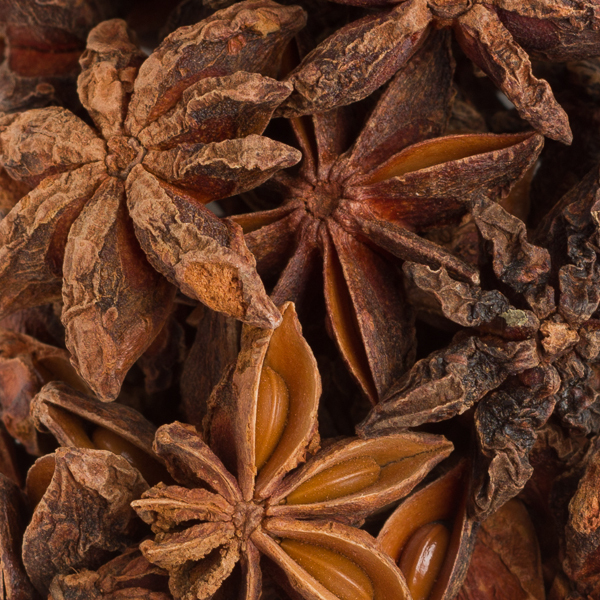 Star Anise has a similar flavor to black licorice. Use 1/2 - 1 ounce per gallon to flavor sodas. For most beers, use 1/4 - 1/2 ounce per 5 gallons. Make sure not to crush this additive. Boil for 15 minutes or more to extract flavor.